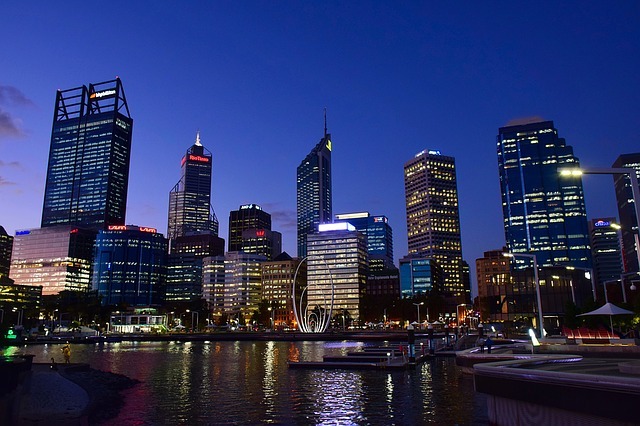 As Tender Writers with experience on Perth and Western Australian tenders, we understand the WA business market. We have worked on a number of State Government and Local Government tenders. We have also worked on a number of tenders for the private sector across diverse industries. 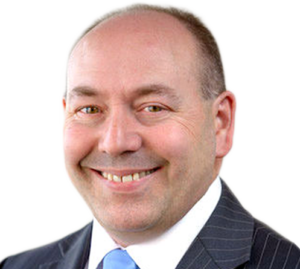 Our Principal Consultant Doug Rutter has over 30 years business experience, the last 12 of which have been exclusively in tendering. We understand how to make your proposals compliant, compelling and on-time.